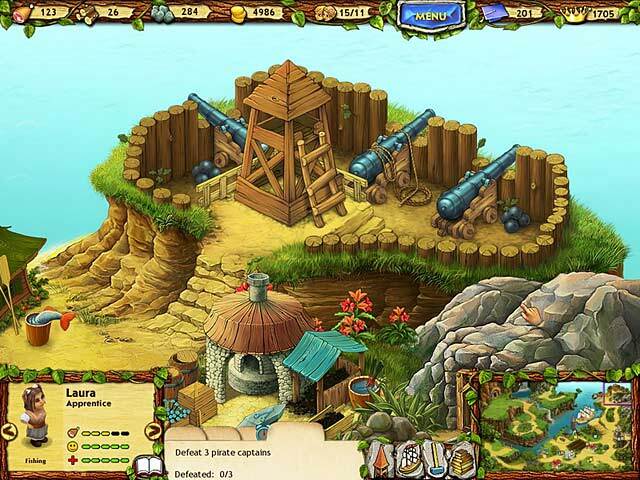 The Promised Land is a casual strategy game from developer Alawar. It allows players to micromanage a colony using a top down view of a 2D world. 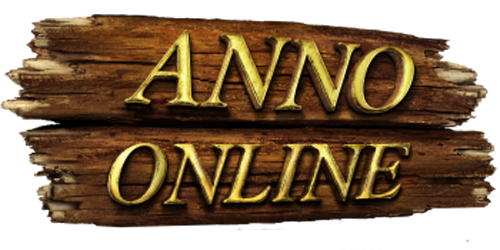 Along the way, the player will encounter friends and foes, as well as numerous quest and challenges that provide a lighthearted atmosphere with rather addictive game play. The game begins with Captain John Sorrey being chosen to lead an expedition into a new world. The expedition’s purpose is to find the Fountain of Youth. While sailing, the boat crash lands and the game begins with a few colonist walking around. This is where the player’s advisor, Isabel Right, is introduced. Isabel starts with giving the player a tutorial on how to manage the colony. Afterwards, Isabel will give new quests when it is possible for the player to advance in the game. Once the ship is repaired, the Captain will sail between the colony and the mainland to trade goods. Sebastian de Farro is the town treasurer, who will pop up from time to time to alert the player when certain items are worth more money to sell. In addition to the colonists the player controls, there are also two other parties: Indians and pirates. The Indians are friendly to the colonists and will offer to trade for different items. They will also ask for help against the pirates. The pirates are the bad guys of the game. They like to show up, kidnap people, and attempt to ruin your town. This is the premise of the game, and while it does portray a great world, it does little to ensnare the player. Being a casual game, however, the lack of a deep, engrossing story does not take much away from it, as the game play is fun and immersive. The core of the game revolves around managing the colonists and resource production. Being able to strike a balance between the two will ensure that there is enough food and living space for everyone, as well as enough surplus material to continue expansion. The colonists have four basic stats to keep watch of: likes/dislikes, happiness, food, and health. In the character menu, each person has something listed for a like and dislike in regards to what the colonist prefers to do. Some prefer to farm, while others enjoy cutting wood or mining. Having a colonist do something they like will both speed up production and decrease the rate at which their other stats deplete, while making a colonist do something they dislike will have the opposite effect, slowing down production and increasing stat depletion. The rest of the stats each have a bar with five nodes. The happiness bar is a measure of the colonist’s mental health. When depleted, the colonist will seek out another person to talk to until the bar refills. This will occur automatically, but the player can also make two colonists talk at anytime by clicking and dragging them next to each other. While talking, neither colonist will perform work. The food bar depletes over time and is refilled by the colonist stopping over at the town hall for a quick bite to eat; once full, the colonist returns to work. As with the previous stat, the player is free to make the colonist eat at anytime by simply clicking on them and dragging them to the food table. The colonist’s health bar will usually stay full, however, certain jobs, such as cutting sugar cane, will cause injury. Upon depletion, the colonist will walk to the hospital for health. Once again, the player is free to click and drag the colonist to the hospital when needed. While ensuring each colonist is in peak condition at all times may seem like a daunting and time consuming task, it quickly becomes trivial, as there is no real penalty for not manually taking control. Once each colonist is assigned a job, they will begin harvesting/mining the resource until they are reassigned or need to refill a stat bar. A total of forty-five colonists can be obtained throughout the course of the game. There are large varieties of resources available in The Promised Land that can be utilized. 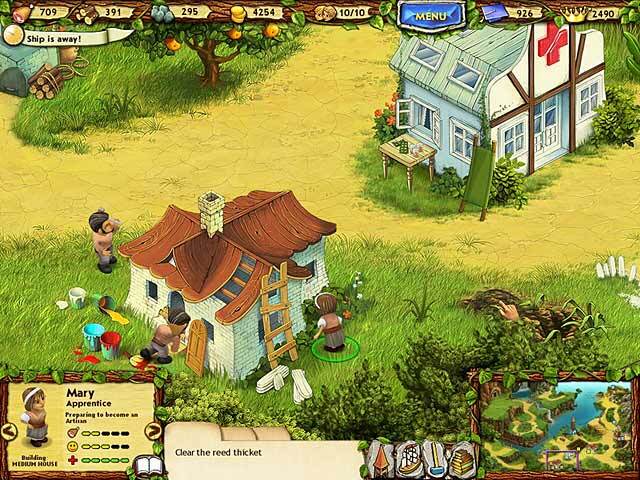 A few basic resources are available in the beginning of the game, such as corn, potatoes, stones, and timber, with the rest needing to be unlocked or combined in order to be used, like nails, which require both timber and iron to be made, or candy, which requires sugar and flour. Each resource is located in a different area of the map, and each has a different rate of regeneration. While some resources, like stones, can have upwards of eight people harvesting at a time, others, like fish, will run out with as little as two or three people. This balance is where the game truly shines through. Understanding how each of the resources is related to each other makes for interesting production methods that can need to be carefully managed. Otherwise, the replacing of one or two colonist can break the entire chain. In addition to managing resources, the town’s buildings and roadways need to be maintained. Each building can be upgraded, which unlocks more resources for production. For example, when first built, the forge can only make nails; through upgrades, it will eventually be able to make tools and machine parts. Roadways are slowly unlocked, giving access to new areas as the game progresses and more upgrades are attained. The houses in the game can also be upgraded, which is how additional colonist are brought to the town. Each house starts out with enough room for three colonists, but can be expanded upon to hold more. The first house can eventually hold seven people, while the last house to become available can fit twelve. A small puzzle is played when attempting to expand the houses that involve the player buying new rooms. While the puzzle seems simple at first, it can easily take quite a few tries to find the solution. Each house is broken down into a grid based upon the number of rooms the house supports. Each room has a different amount of doors (one to four) facing different directions (up, down, left, right). Starting at the front entrance of the house, each room must be connected to each other in order to house a colonist. There is also a mini-game thrown into the mix in the form of pirate battles. 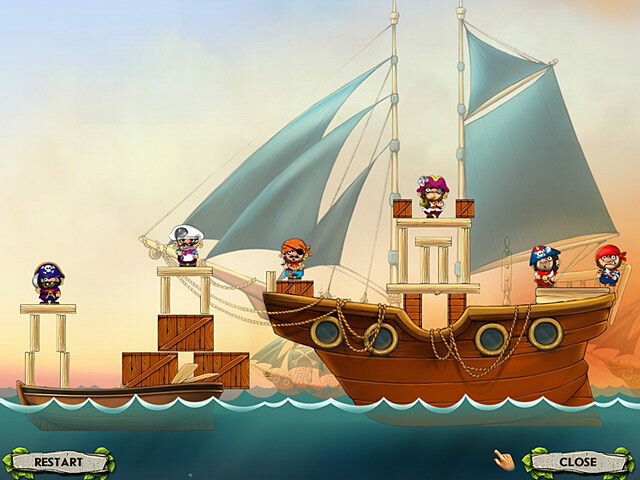 When pirates attack, the game transitions to side view with the pirates on the right, and a cannon on the left. The objective is to shoot all of the pirates with the cannon. The catch, there is only a limited amount of ammunition. The mini-game plays just like Angry Birds and left me wanting more. While the missions are repeatable, there are only a few of them. Taking on the challenges of The Promised Land will probably set you back about twenty five to thirty hours, depending upon play style. I enjoy stockpiling and grinding resources before moving on, so my play time exceeded this frame by a lot. After awhile, the pace of expansion does slow down as it becomes trickier to balances the right production of resources. Regardless of your play style, hours can easily pass by without being noticed as the town begins to grow. 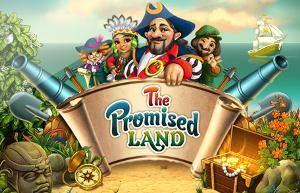 Overall, The Promised Land is a thoroughly enjoyable game. It presents a good challenge and kept my interest throughout. The music was enjoyable and provided enough variety to not get too repetitive. The graphics were believable and provided a colorful and vibrant landscape. The game may not have you coming back a few years from now, but it will definitely have you busy for a few weeks.